According to recent statistics from the International Energy Agency (IEA), “the international shipping sector is currently responsible for about 5% of global oil demand. That’s equivalent to the combined demand for oil from Germany, France and the United Kingdom. It also accounts for about 2% of global CO2 emissions” – a figure that astonishingly is higher than emissions from international aviation. With statistics like these, isn’t it time to focus on cleaning up the shipping industry? In 2016, the IMO announced that globally, by 2020, ships will have to reduce the amount of sulfur in marine fuels from the current limit of 3.5% to no more than 0.5%. This global initiative is vital to reduce the sulfur levels in fuel. GHG emissions from international shipping peaks and declines as soon as possible, and the total annual GHG emissions are reduced by at least 50% by 2050 compared to 2008 whilst pursuing efforts towards phasing them out as called for in the Vision as a point on a pathway of CO2 emissions reduction consistent with the Paris Agreement temperature goals. To fulfill these goals, the shipping industry will need to optimize maritime trade operations and capacity utilization, quickly improve energy efficiency, and transition towards low and zero-carbon fuels. It will take a combination of substantial policy support and a change in mindset from a sector that has traditionally faced major barriers to innovations. As one of the backbones of the global economy, the shipping industry is certainly not going to go into decline. On the contrary; all indications show that it will increase year-by-year. But, it needs to clean up its act to ensure that its negative impact on the environment is minimized. It’s vital, therefore, to invest in new technologies and innovative systems to increase the overall energy efficiency of ships while significantly saving fuel and reducing their emissions. Companies, like Danfoss, are committed to creating a sustainable, competitive future for the shipping industry. Danfoss Drives develops and delivers AC drives to control electrical motors and grid systems that significantly increase energy efficiency in every corner of the ship, from the propulsion to the ventilation system, from cargo handling to the accommodation quarters. And then there are solutions such as hybrid propulsion with electric energy storage systems, and variable speed shaft generators with power take in/power take out that, by allowing engines to run at their most efficient point, reduce fuel consumption (by up to 30%) and minimize CO2 and NOx emissions. Technology for reliable shore supply for ships in harbor, such as Danfoss’ grid converter, eliminates the need for running on-board generators which again saves fuel and, more importantly, reduces emissions. Danfoss also has many other solutions to help the shipping industry become cleaner and greener. For example, Danfoss IXA provides continuous online measurement of the environmentally harmful gases NOx, SO2 and NH3. The data gathered provides valuable input for documentation and performance optimization purposes. 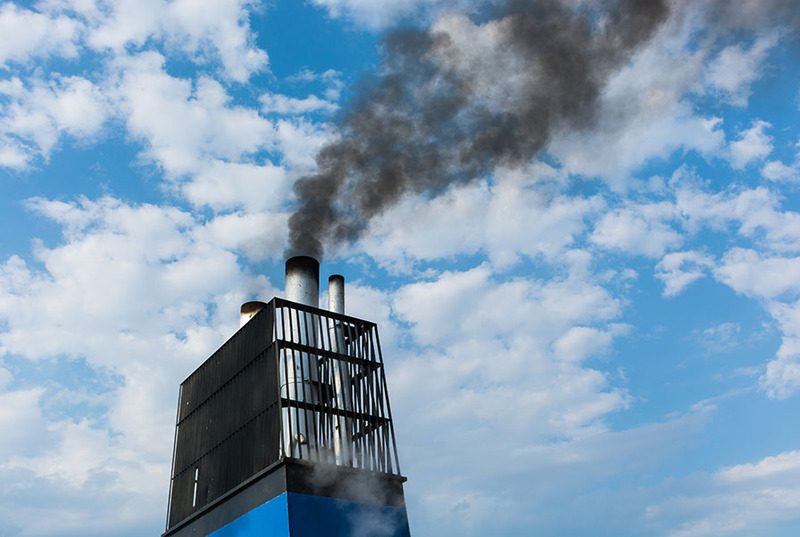 This sensor is cutting-edge technology that enables ships to precisely monitor their emissions. If you have any comments about the shipping industry in general or about Danfoss’ solutions in particular, please don’t hesitate to put a comment in the box below. In the meantime, you can visit our website to find out more or read our brochure. Thanks for sharing with us this amazing post.